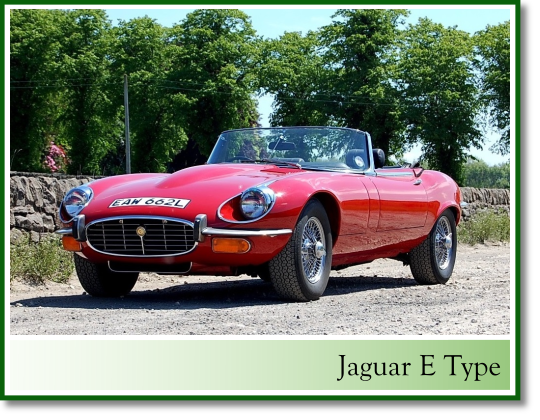 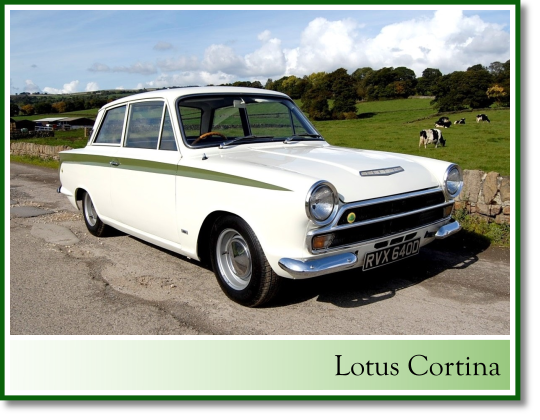 As well as selling and restoring classic cars, we also have a large and varied classic car collection of our own. 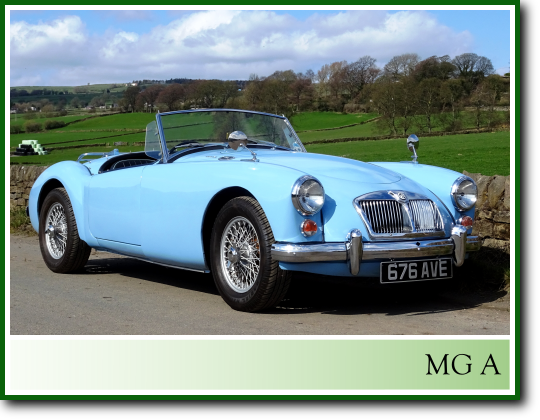 If you would like to exhibit a car or promote your product, please contact us, or scroll down for more information. 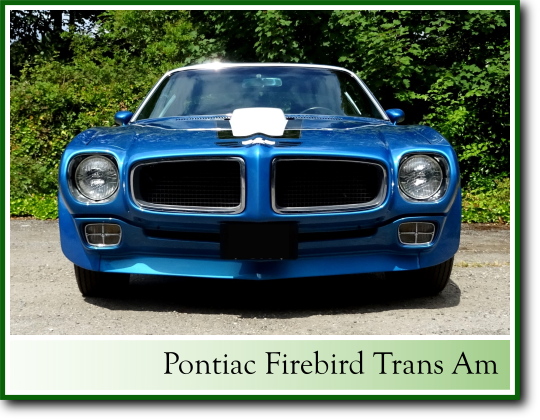 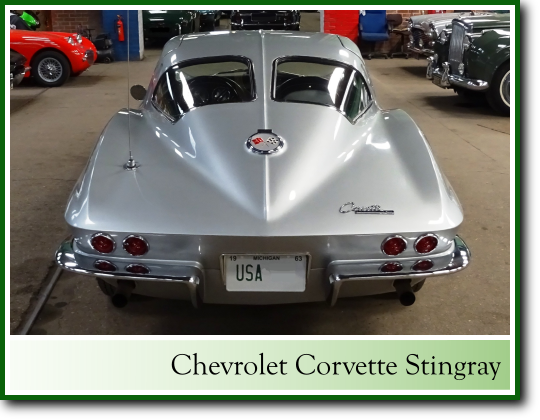 All our classic cars are delivered to your location on a covered trailer to ensure they arrive in pristine condition, and are ready for use without delay. 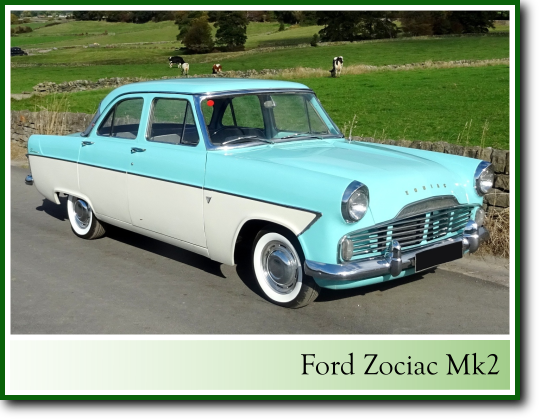 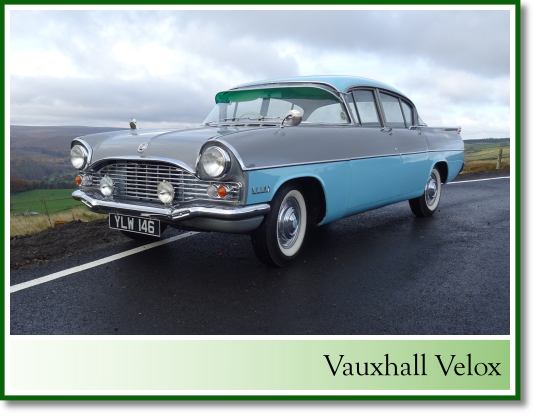 Please note we are unable to offer our classic cars for self-drive hire, or for weddings, funerals or school proms.